Our 2018 Bracket is Ready! It’s happening! 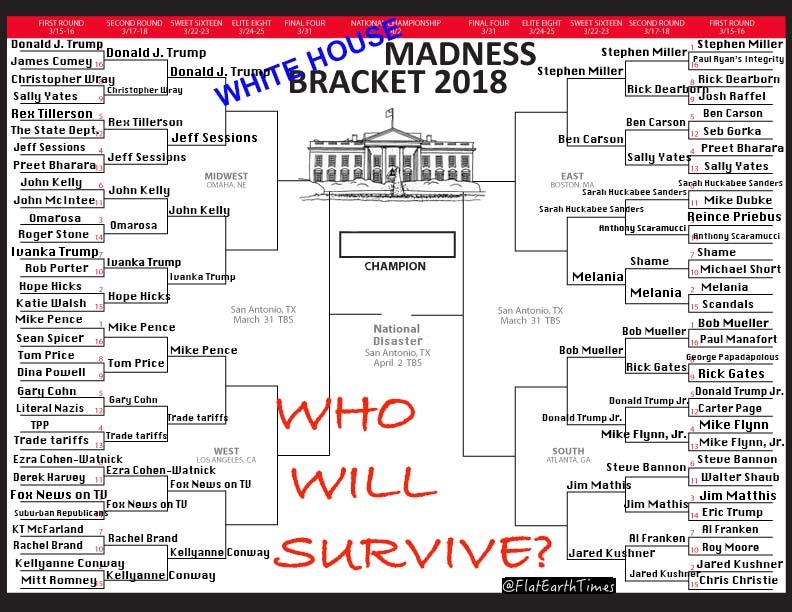 Send us your bracket at theflatearthtimes@gmail.com Like us! Follow us on Instagram and Twitter!